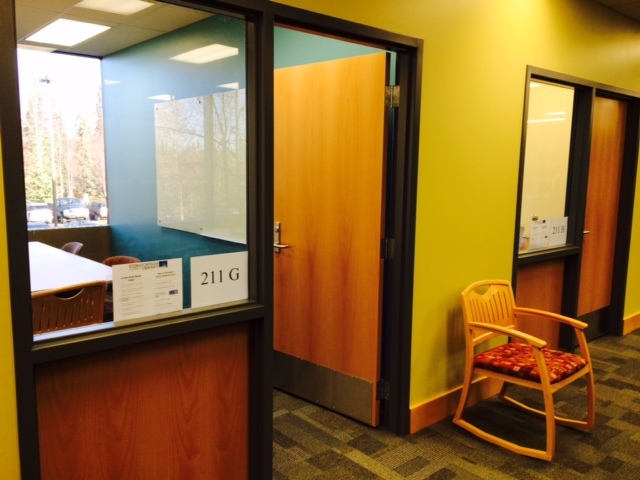 We have added more study rooms at the Consortium Library. 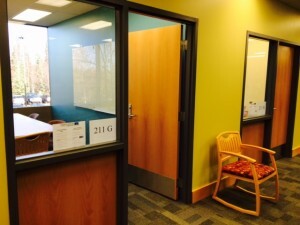 In addition, you can book up to three hours at a time for your study group. Go to the Study Room page to book your room.